Green food everywhere. The milk has gone green, the waffles are green, even the eggs have gone green. Sounds like something out of a horror movie, or just an unused kitchen. But wait, everything is okay! It's just St. Patrick's Day! Growing up, probably like many of you, I always had green food on St. Patrick's Day. I loved it! (If you didn't, still keep reading.) It was so fun! I thought I'd put together a few ideas that you could do if you want to keep the tradition going or start your own. 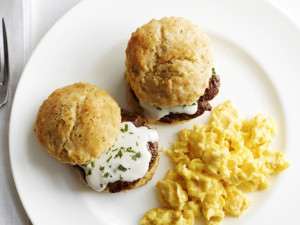 It could literally be an all day thing, from breakfast to lunch to dinner. Green may not be the most appetizing color, but it sure is fun! A very quick way to brighten everyone's day. 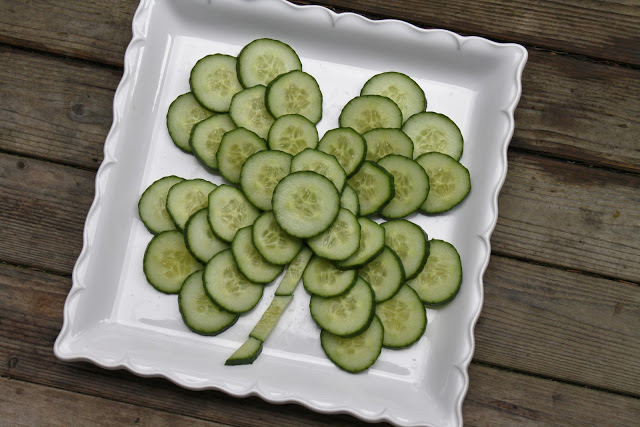 This is a pretty and fun way to eat your cucumbers! Set out a ranch dip colored with green food coloring or green goddess dressing. These are one of the latest fads. Doesn't just have to be kiwi, either. Make a strawberry banana smoothie with some kale for the green color and extra nutrients. Kiwi, apples, celery, peas, etc. Green growth is endless! 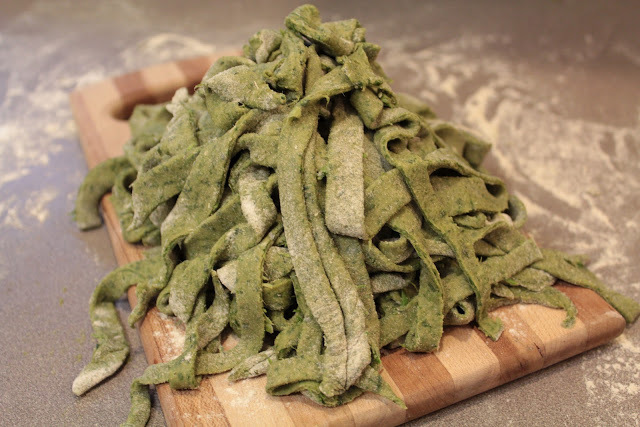 Once again, if the green food coloring idea is grossing you out, and you don't want green Alfredo pasta sauce, just have Alfredo with green noodles instead! Everyone can keep their appetite with this simple side dish. Top the salad with cucumbers, green peppers, celery, and anything else green. If you're busy, don't worry about it. There are store-bought green foods (even besides those veggies). 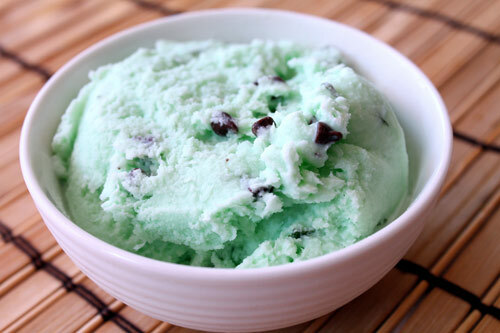 Buy some mint chocolate ice cream to add that green to the day.